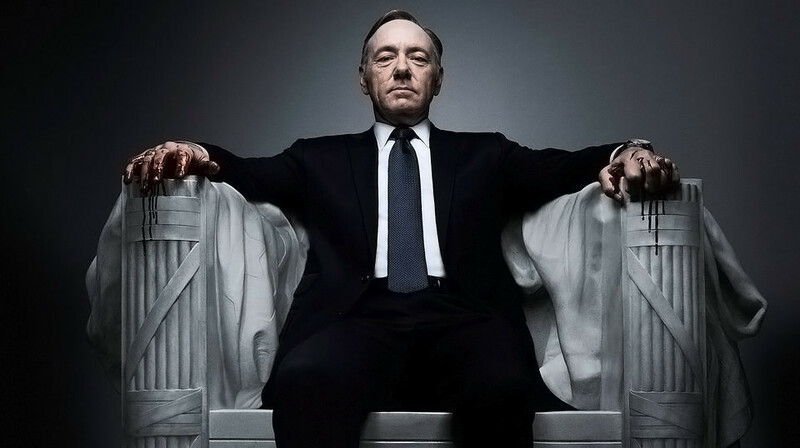 American political drama House of Cards is based on the BBC miniseries of the same name from the early 90’s famous for introducing the phrase: “You might very well think that; I couldn’t possibly comment.” Like the original series has been described as examining issues of ambition, power, and corruption in the vein of Shakespeare’s Macbeth and Richard III. Unlike the original that was made screened on the BBC, the American version was made by independent production company MRC (Media Rights Capital) and most interestingly premiered on Netflix after outbidding HBO, Showtime and AMC. It is also available via Apple’s iTunes and Apple TV services. It has been reported that Steven Soderbergh and Michael Douglas had first discussed a Liberace Biopic as far back as 2000 during the production of Traffic. 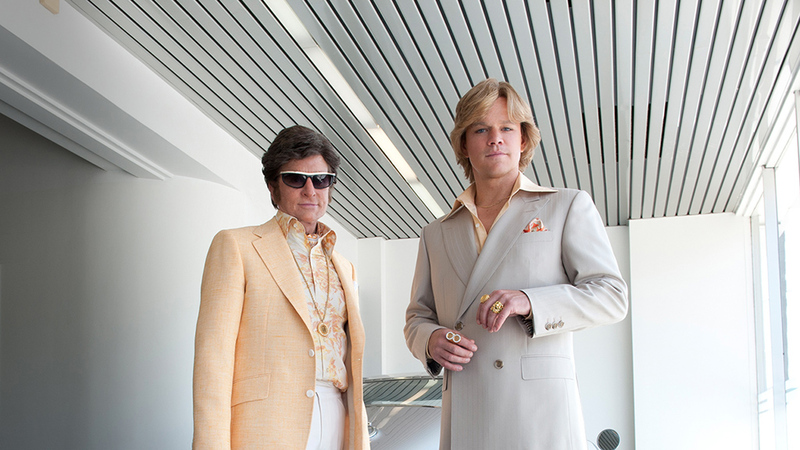 When they finally came up with an angle for the story they struggled to secure funding, Soderbergh claiming Hollywood studios found it “too gay.” Eventually they HBO Films stumped up $23million and Behind the Candelabra was made. While it received a UK cinema release in America it premiered on HBO. These programs may not seem that significant in the greater scheme of film and television, but when you think about it they represent the biggest change in the media’s for a long time. What they boil down to, is a film premiering on TV and a TV show premiering online. 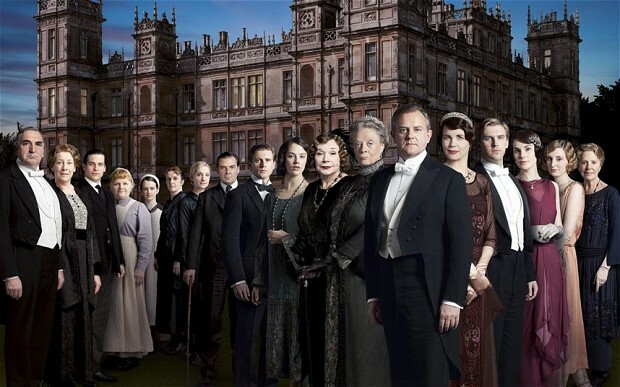 Made for television movies are nothing new, but with A list stars and directors it has a different feel to it. As for the online world Amazon/Lovefilm have already got in on the act with their own programs. In future are companies like these going to use TV shows rather than their film content to win customers? I would still rather watch movies on the big screen of the cinema and a laptop computer is the only device I have capable of streaming TV and films. This is why I am not the main target audience for either of these changes, but I will still be watching them with interest.